This beautiful waterfront promenade nestled in California's Central Coast is an amalgamation of cultural, historical and natural experiences just perfect for everyone from the history enthusiast to the professed foodie. While Cannery Row is known for its bustling sardine canning industry, you'll also discover a vibrant neighborhood with local shops, family-friendly activities and tantalizing restaurants. Encounter an amazing collection of sea creatures at Monterey Bay Aquarium, discover California's famous wine country through several wine-tasting experiences, scuba dive at San Carlos State Beach or treat yourself to some much-needed pampering at one of the area's luxury spas. 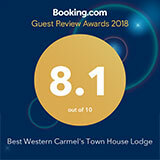 What are the must-see attractions on Cannery Row? The world-famous Monterey Bay Aquarium is definitely one of the most popular attractions in Cannery Row. You can also visit famous restaurants such as Bubba Gump Shrimp Co. and The Sardine Factory. Rent a kayak to explore the Edward F. Ricketts State Marine Conservation Area or enjoy whale watching off the Monterey Coast. 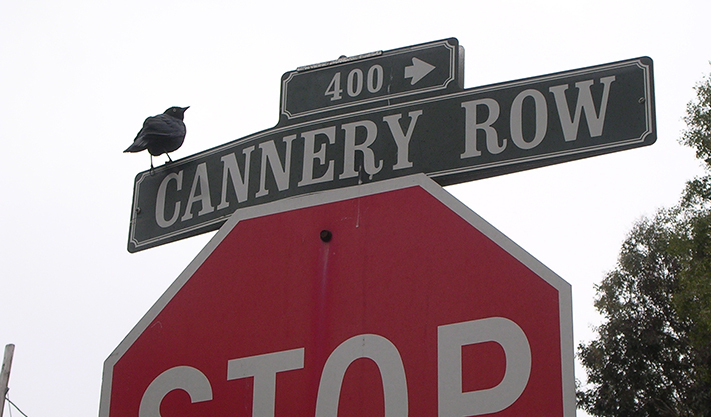 Are there places to eat at Cannery Row? From casual cafes and burger joints to upscale seafood restaurants with stunning views of the ocean, there are over 25 different restaurants on Cannery Row to whet your appetite. Try the fresh cod fitters and cold craft beer at the Cannery Row Brewing Co, or sample the famous wild California sardines at The Sardine Factory.